Creating with Christine: New Kits Discounted at over 70% off! I've just returned from our annual convention at Disneyland in CA and I'm so excited about what is waiting just around the corner with the release of our new Annual Inspirations Idea Book August 1st. BUT one of the perks of being a Close To My Heart Consultant is that WE can see and order new products a month in advance!!!! Also, beginning July 1st new Consultants will be able to choose between TWO different kits filled with brand new products, discounted at over 70% and designed with different crafters/business builders in mind! 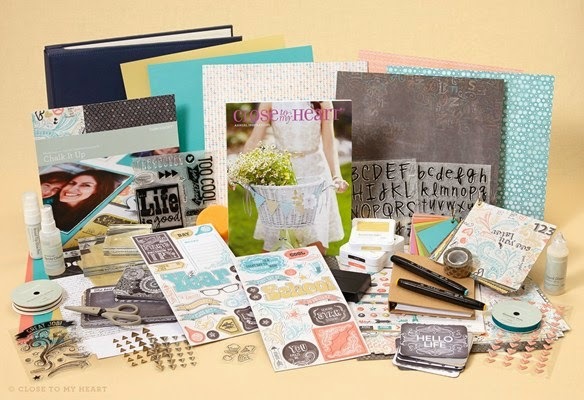 Below is our Scrapbookers New Consultant Kit packed with what you need to start your business right, including a huge supply of Close To My Heart products perfect for creating beautiful scrapbook layouts and pages - over $365 in new products all for only $99!! 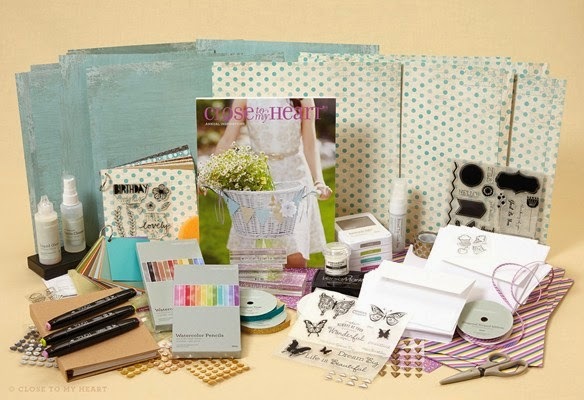 Below is the Card Maker's New Consultant Kit containing a wide selection of Close To My Heart products, ideal for creating stunning cards - over $370 in new product all for only $99!! Whether you love creativity, community, business, or all three, you are welcome here! Being a Close To My Heart Consultant has blessed me beyond measure! I'd love to have you join me and discover all the wonderful rewards of being a Close To My Heart Independent Consultant. This kit can be yours FREE* through the Straight To The Top Program. Ask me how! Are you ready to join me on this grand adventure? Click here to sign up now or contact me for more information! And ask me about joining our exclusive team meeting on July 19th!